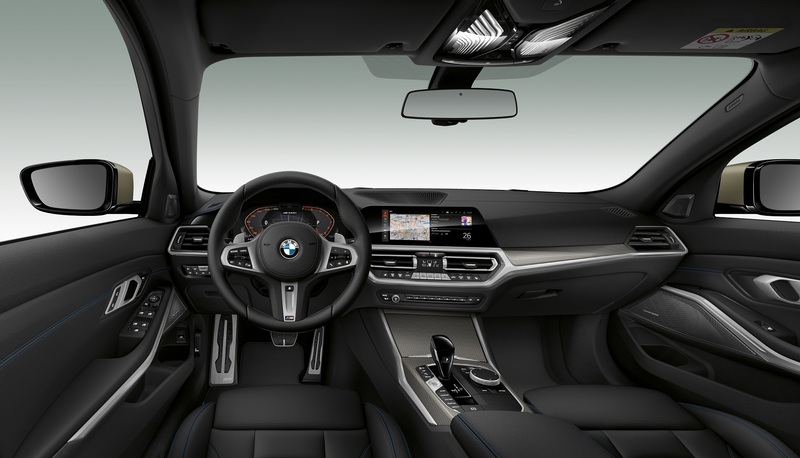 Ahead of an in-the-metal premiere at the 2018 Los Angeles Auto Show, BMW has revealed its new M340i xDrive, also known as the fastest, swankiest G20 3 Series you can buy bar the upcoming M3. 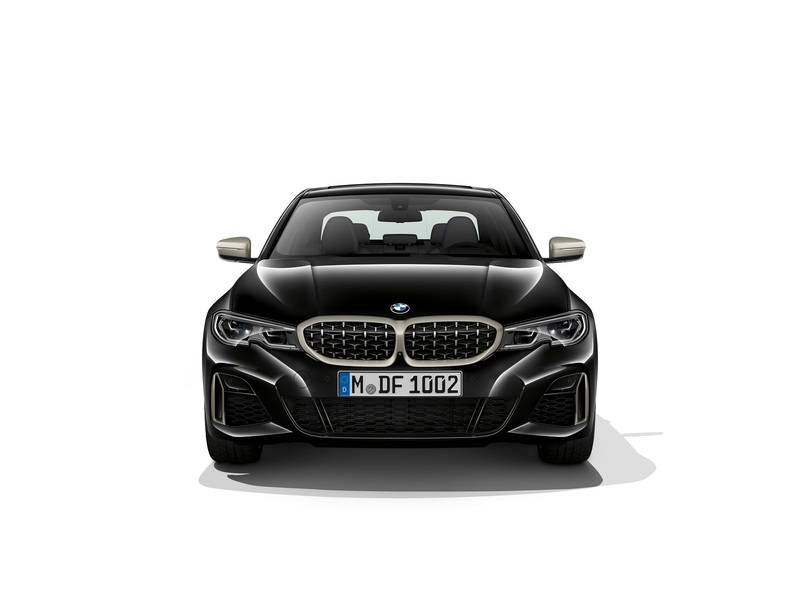 Underneath all of the punchier looking front-and-rear fascias, side skirts, and darker trim, the M Performance 3er gets a 382-horsepower, 3.0-liter, turbocharged straight-six good for 369 pound-feet of torque. The mill now uses an aluminum crankcase and cylinder head as well as a reworked turbo system. 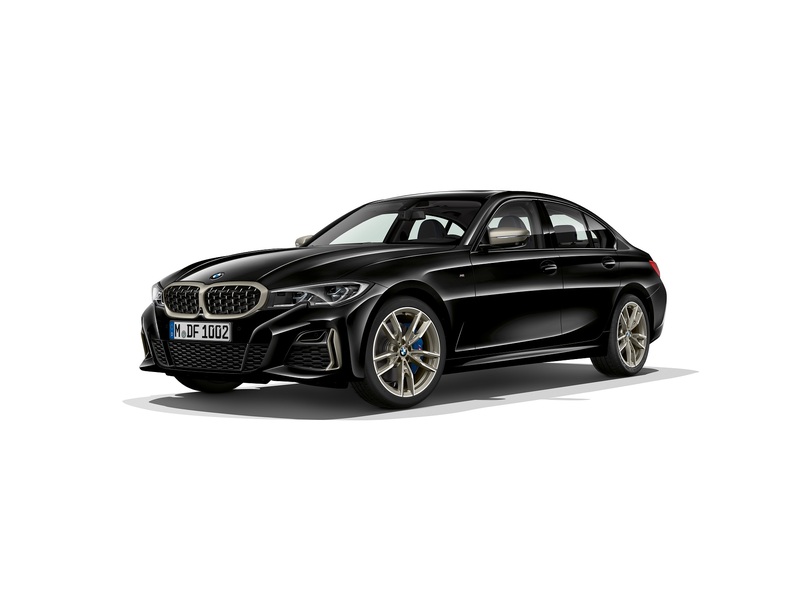 Mated to an eight-speed automatic transmission and rear-biased all-wheel drive, the Bavarian sports sedan gets from 0 to 62 miles per hour in 4.2 seconds—half a second quicker than last year's model. 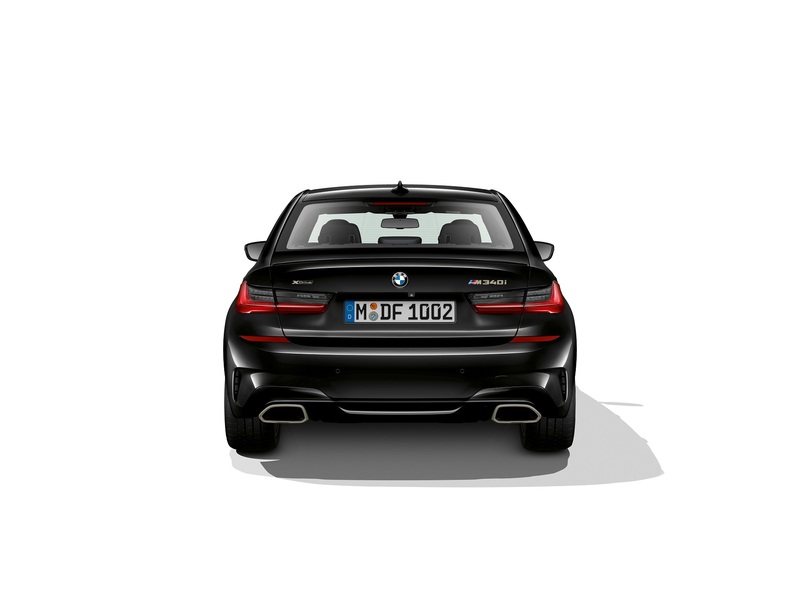 An M Sport exhaust further enhances the Bimmer's straight-six growl especially when it's flicked into its Sport or Sport+ driving modes. 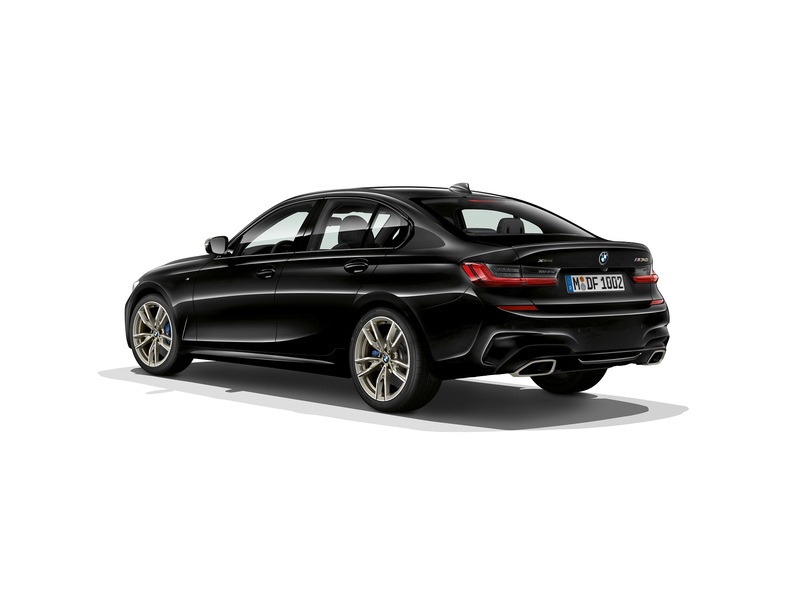 Of course, sports car-baiting acceleration and noise only tell half the story as the M340i gets an M Sport differential as well as M Sport suspension to help it get around corners quickly, predictably, and entertainingly. The car sits ten millimeters lower, features a wider track, and can be optioned with electronically-controlled adaptive dampers. Variable Sport Steering aims to provide a good amount of agility, precision, and feedback. Four-piston M Sport brakes with blue, M-branded calipers sit behind a set of new 18-inch wheels with 19-inch alloys available as an option. 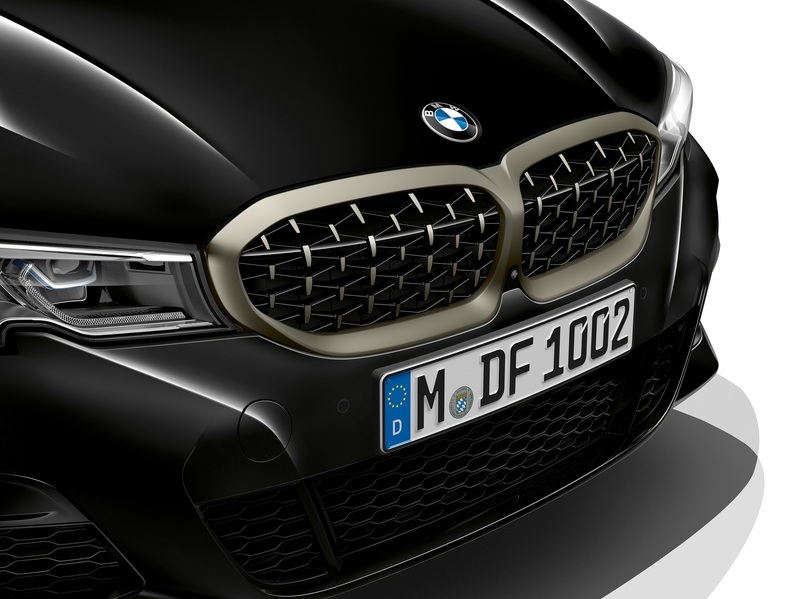 The 2020 BMW M340i xDrive will be on display at the L.A. Auto Show starting Nov. 30 and will appear in American showrooms July 2019. The upcoming G20 3er hits the Nordschleife for a spot of testing.